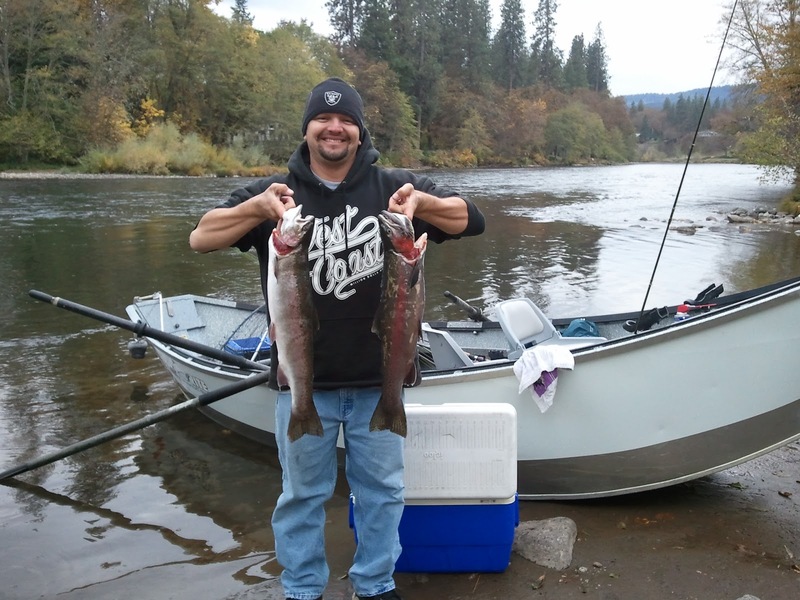 Herman also found 20 dollars in a trash can, you never know what will happen when your fish with Phil Tripp's Guide Service! 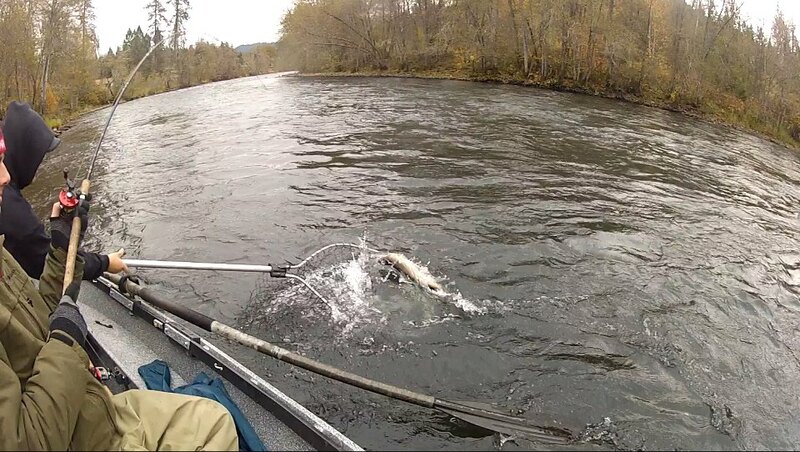 Heck of a day out there! 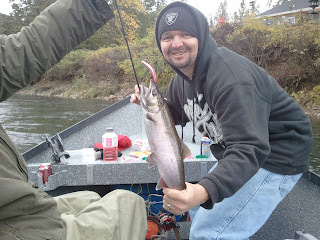 I now have my prices and a fish chart up on my website. 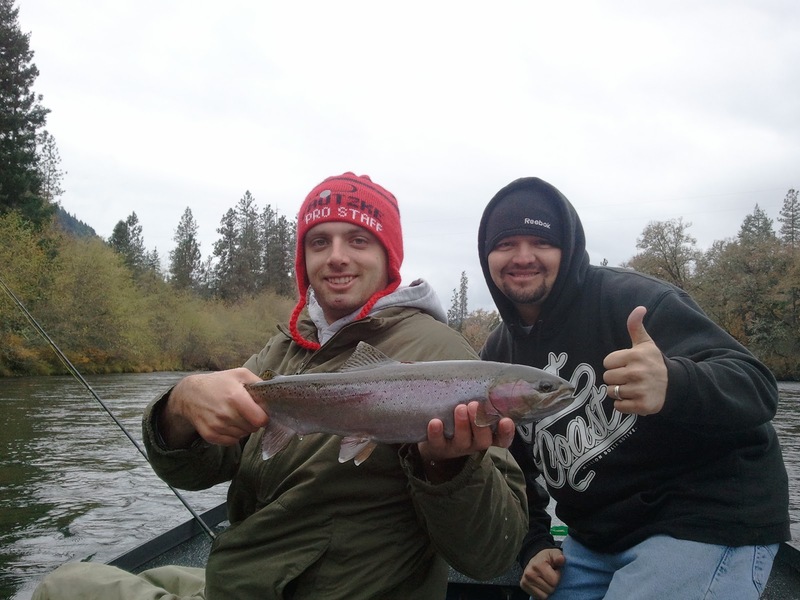 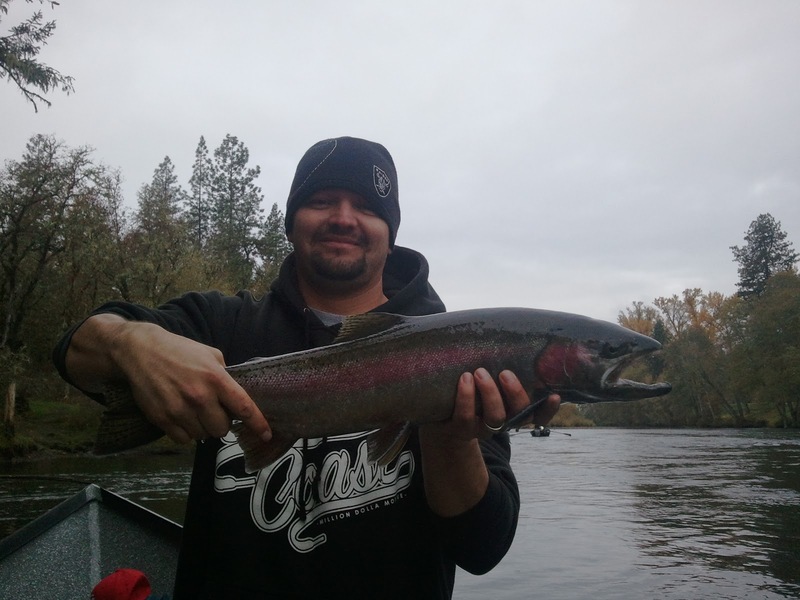 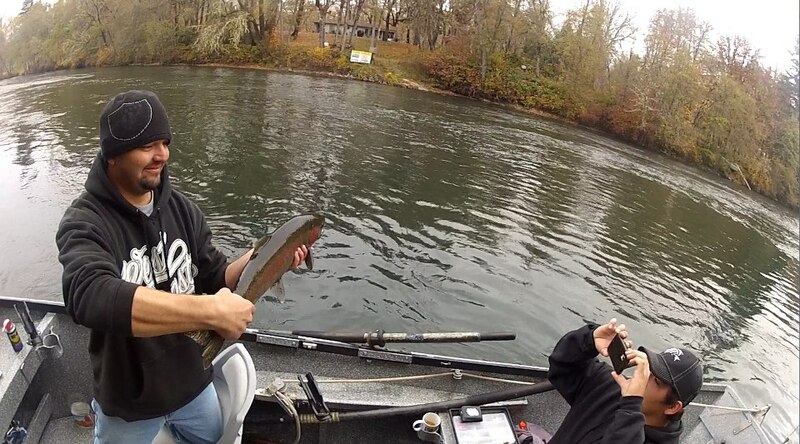 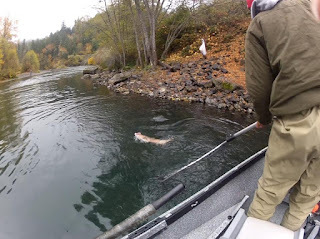 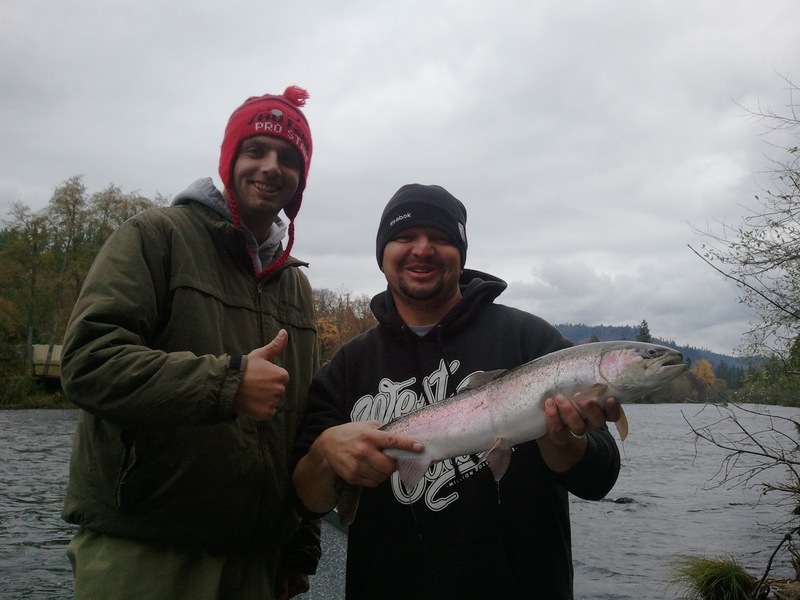 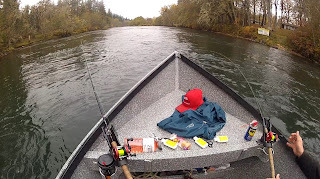 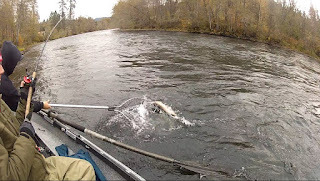 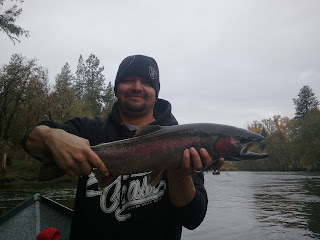 Check it out to book a trip or to simply follow up to date fishing reports from right here on the Rogue River in Southern Oregon. Thanks and tight lines! 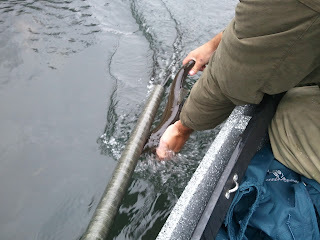 Enjoy the rest of the pictures from Herman and Steven's sport fishing adventure!